This afternoon, the New Hampshire Senate unanimously passed Rep. John Burt’s (R-Hillsborough) HB 500 by a unanimous 23-0 vote. Now that this bill has passed the Senate, it will head back to the House next week for a concurrence, as the Senate version includes a minor amendment. A House vote is expected next week, and from there it will head to Governor Hassan’s desk. The ASA is very appreciative of the support Sig Sauer and Ruger, two firearm and suppressor manufacturers with large footprints in New Hampshire, provided to get this bill pushed forward. 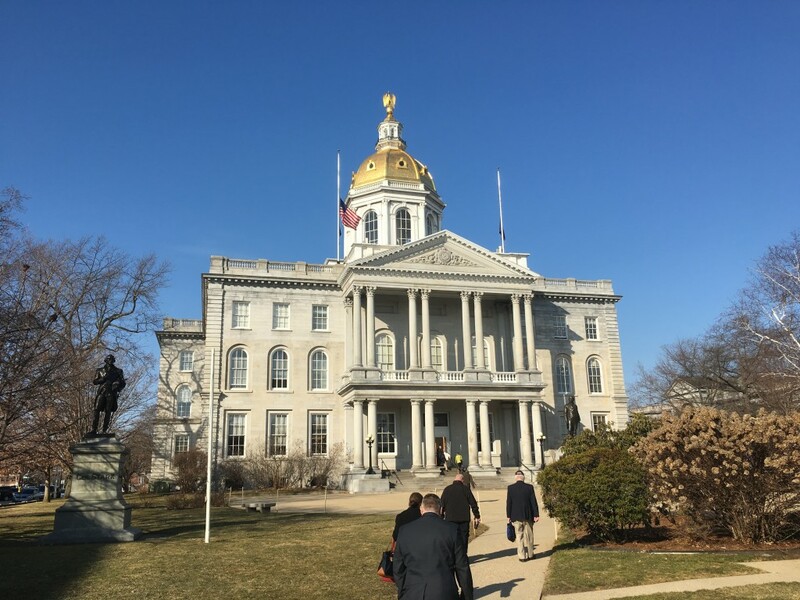 We are also appreciative of all the help that Brent Miller of the Congressional Sportsmen’s Foundation and Rep. Jeff Goley (D-Hillsborough) of the New Hampshire Legislative Sportsmen’s Caucus have provided in getting this bill where it is today. 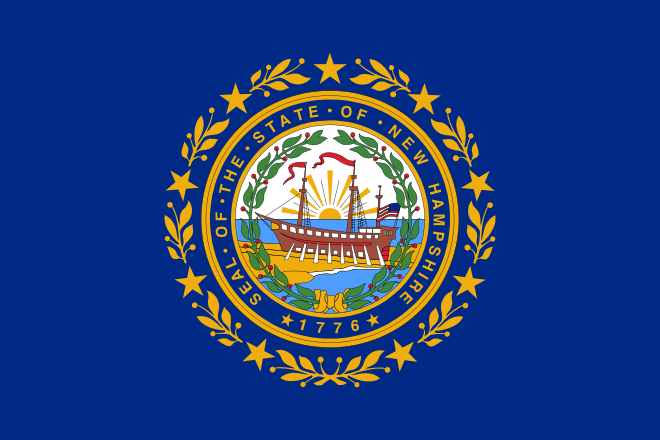 Finally, we thank the hundreds of sportsmen and women of New Hampshire who have taken the time to contact their legislators in support of the legalization of suppressor hunting in the Granite State. Without your help and involvement, this measure would not have succeeded. While this vote represents a major step forward for suppressor hunting legalization in NH, we still need your help. Please reach out to Gov. Hassan and politely urge her to sign HB 500 into law when it reaches her desk, which could happen as soon as late next week. With your help, three years of work will finally pay off, and sportsmen and women in New Hampshire will soon be able to use suppressors to protect their hearing while hunting in the Granite State.